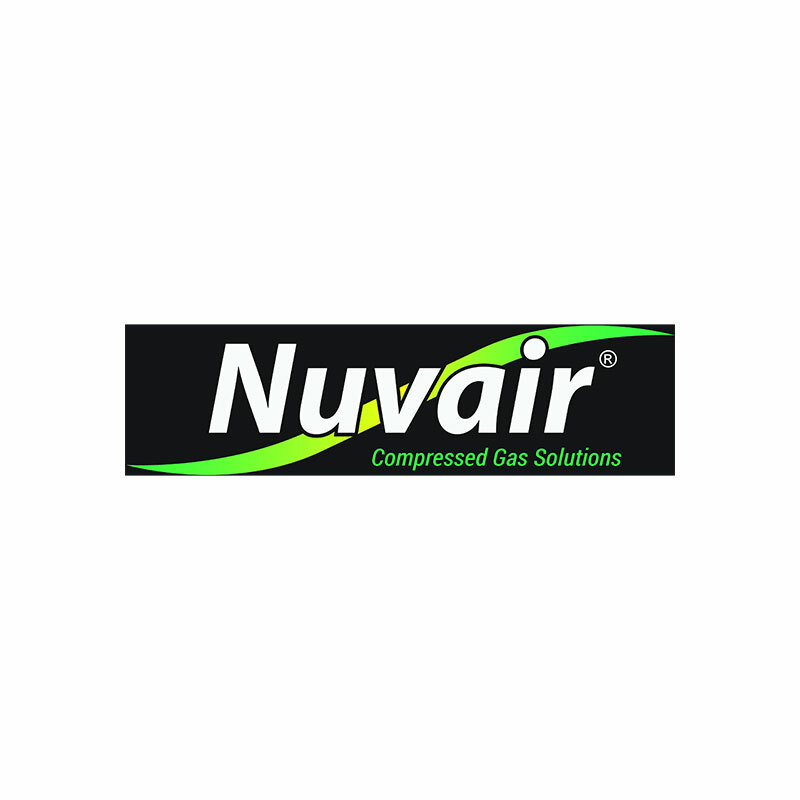 Nuvair proudly uses Beko refrigerated dryers for use with all LP Compressor packages. Beko compressed air refrigeration dryers provide users with several advanced features creating a balanced and efficient drying system. The dryers come in a wide array of CFM configurations with convenient 50/60 Hz capabilities. The unique VarioFlow technology of the hot gas by-pass valve, utilizes a special, gas charged capsule that operates independently of power or electronic support. Thus providing users with 100% stable dew point, no maintenance, and zero freeze up. The synergistic effect when combined with the standard BEKOMAT results in a dryer that has a direct effect on reducing energy consumption and displays maximum respect for the environment because nearly every component can be recycled. This not only adds to the stability and reliability and reliability of the dryer, but transforms one of the most inefficient pieces of compressed air treatment equipment into an energy saving one.